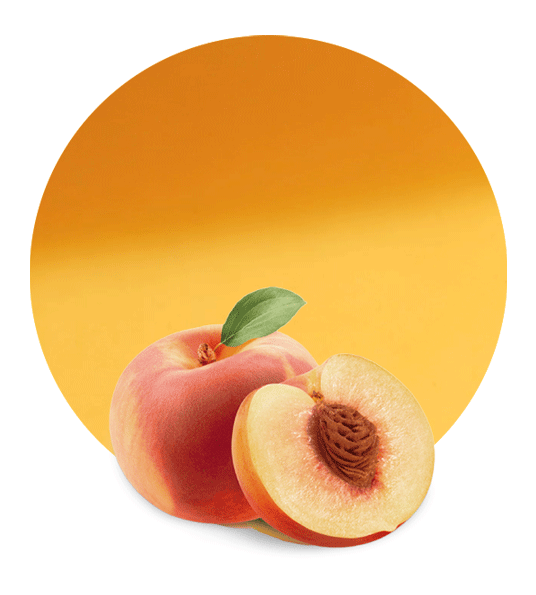 This peach puree concentrate is obtained by removing water to high quality peach puree. In order to obtain this high quality peach puree, we only work with the best raw materials (the best peaches) and the most appropriate machinery for fruit processing. Combined, these factors result in a high quality product which always exceeds our clients’ expectations. 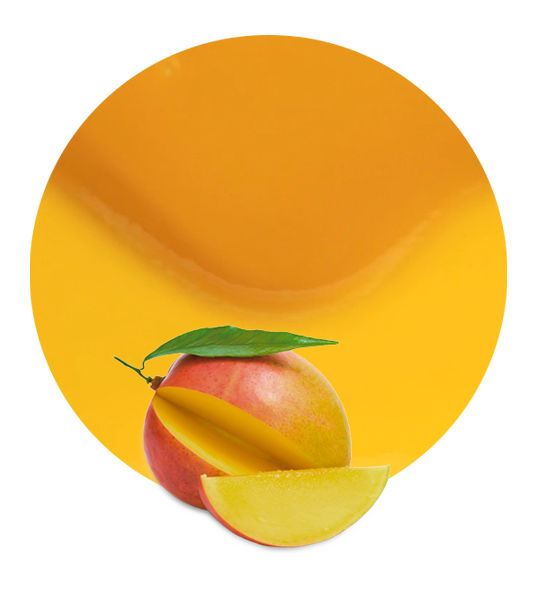 When our peach puree concentrate is manufactured, we can supply it all over the world. We offer a tailored shipping system; we can ship our peach puree concentrate in bags in boxes, drums, tanks or bins, depending on the client’s needs. Peach puree concentrate is a versatile product. It can be utilized in the elaboration of many food products. Moreover, water can be added to reach the desired Brix level, so therefore it can be used for even more food applications. Lemon Concentrate is located in a privileged location. We are in southeastern Spain, where one of the most important cropland areas in Europe takes place. Being here means being able, not only to select the best raw materials, but also to minimize the time elapsed between peach is harvested and processed. Thus, our peach puree concentrate preserves all its natural properties. Our company has been in the food and beverage market for more than five decades. We have a long experience in manufacturing and supplying fruit and vegetable products. Our experience allows us to find the best logistic solutions to meet our clients’ demands. Today, we are one of the most important companies in the fruit processed industry. We have reached this position working with strong principles and integrity. We place great value on hard work, social responsibility, growth, innovation and austerity. This is why we have been able to build strong and long term relationship with most of our clients during all these years.